Conflict minerals are both a vital component (no pun intended) of the electronics industry and at the same time one of its biggest headaches. Since 2010, U.S.-based electronics companies have been required to determine whether certain components in their products came from the Democratic Republic of the Congo, one of the world’s largest sources of conflict minerals. This is problematic for sourcing departments and requires companies and their entire supply chains to properly document the source of these hard-to-find metals. The process of complete transparency along the supply chain requires both time and substantial effort. For the past eight years, electronics manufacturers have been searching for a solution to this problem, and perhaps one is on the way -- carbon nanomaterials. According to a study by the Chalmers University of Technology in Gothenburg, Sweden, carbon nanomaterials like graphene could be a viable replacement for rare metals like tin and tungsten. Researchers discovered that a new set of carbon-based materials carried similar properties of metals. 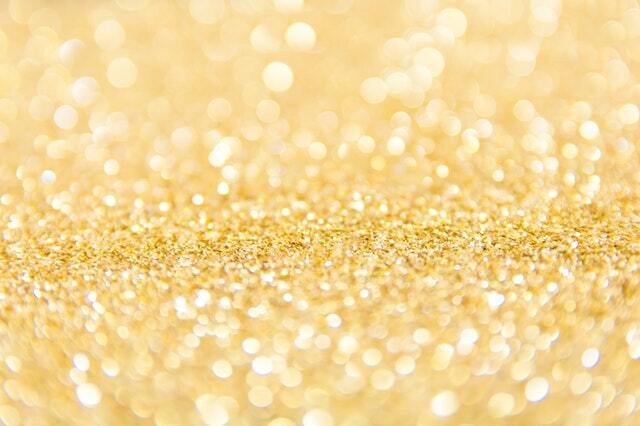 These materials could replace metals that are hard to find, mine, and recycle with a much more attainable alternative. The research consisted of a study of 14 metals, of which 13 could potentially be replaced with this type of technology-based solution. 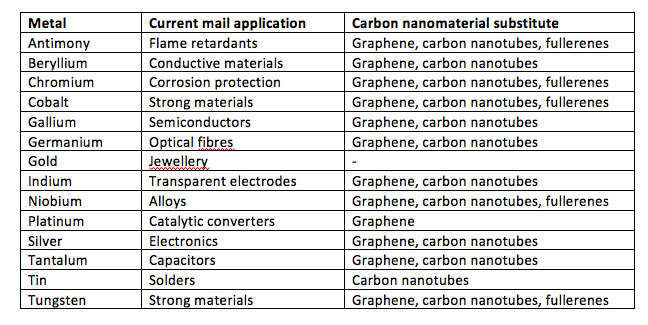 Carbon nanomaterials consist solely or mainly of carbon. Like conflict minerals, they’re strong and very ductile. While it would be a welcome development if these nanomaterials could be used in lieu of scarce metals, the industry needs more research on the subject -- particularly their environmental impact. Most efforts to overcome conflict mineral supply chain issues have revolved around recycling of the materials, and the idea of possibly replacing the materials altogether is innovative and potentially groundbreaking. While these carbon nanomaterials won’t fix conflict mineral issues overnight, they do have the potential to provide relief to a rapidly growing industry already struggling with component shortages.